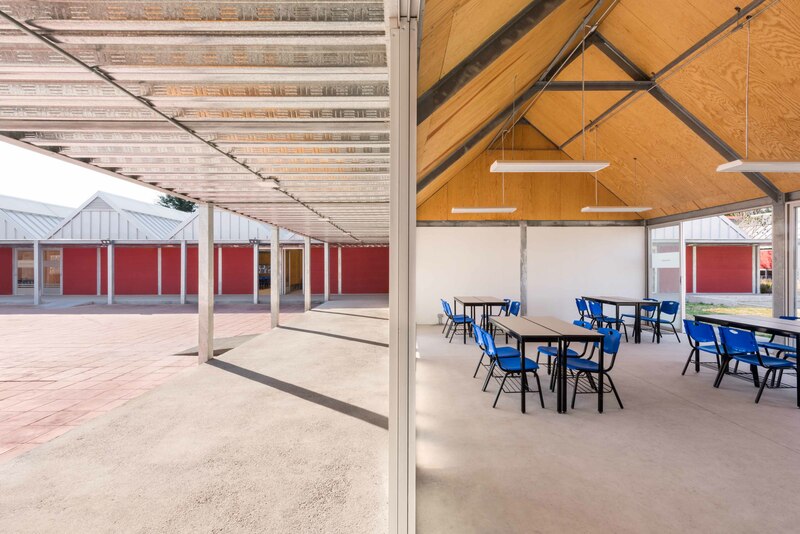 Established in 2011 by classmates Lazbent Pavel Escobedo Amaral and Andres Soliz Paz, who studied architecture together at the Universidad Nacional Autónoma de México, Escobedo Soliz was awarded the prestigious 2016 Young Architects Prize (YAP) by the Museum of Modern Art for its Weaving the Courtyard project. The firm’s ethos is rooted in mining the tectonics of history and tradition to inspire contemporary designs. With its YAP installation wrapped up, the firm is moving on to tackle several architectural projects it had in the pipeline prior to winning the prize. Ana Paula Ruiz Galindo and Mecky Reuss, the designers behind Pedro & Juana, love to occupy contested territories, and describe themselves as “suspicious of ‘big ideas.’” Graduates of SCI-Arc and Delft University, respectively, the duo loves to jump scales. 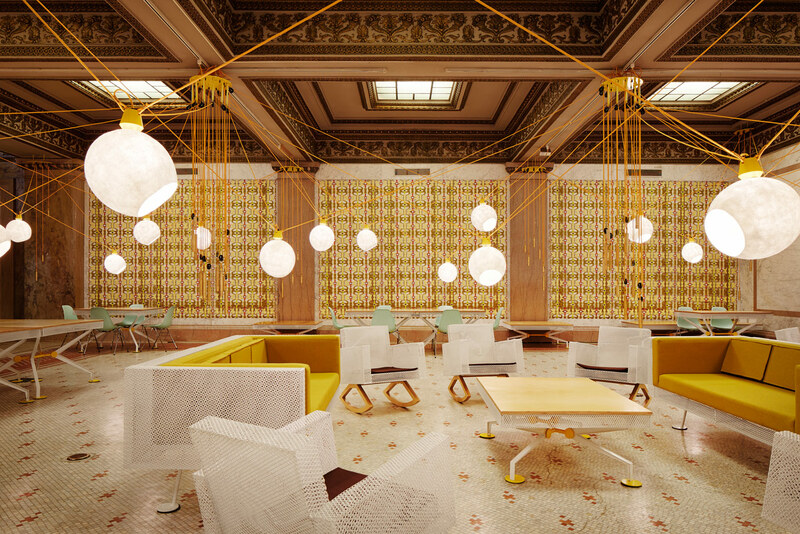 The work, which ranges from public installations and one-off productions to buildings, straddles a wide line between architectural, interior, graphic, and furniture design. 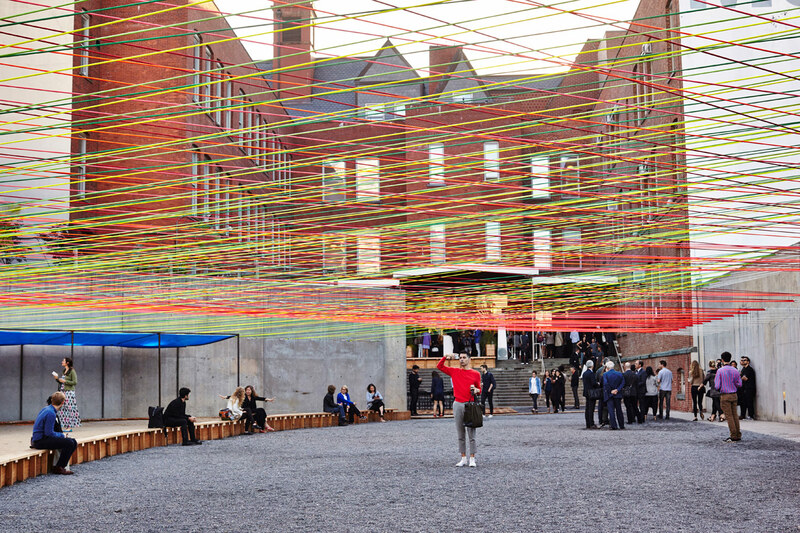 This past Saturday inaugurated the MOMA PS1's 19th Warm Up summer music series and its accompanying installation, the latter of which is appropriately dubbed Weaving the Courtyard. It was designed by Mexico City-based Escobedo Solíz Studio and its relatively simple design—at least compared to last year's water-filtering giant—was selected as part of the museum's Young Architects Program. Weaving the Courtyard features all the "urban beach" amenities you would expect: a large reflecting pool, wooden plank walkways, a mist machine, and large sandy "beach" in the main courtyard. The installation's brightly hued ropes plug into the formwork holes of the MoMA PS1's concrete walls. With its use of humble materials, and its origins with a young Mexico City-based architects, the project's simplicity and provenance definitely—by coincidence or otherwise—evokes Alejandro Aravena's "Reporting from the Front" theme for the Venice Biennale. While this reporter is concerned revelers will try to climb the ropes, in the meantime they certainly overlay a delightfully complex geometry over the courtyard's views toward surrounding architecture and the sky.